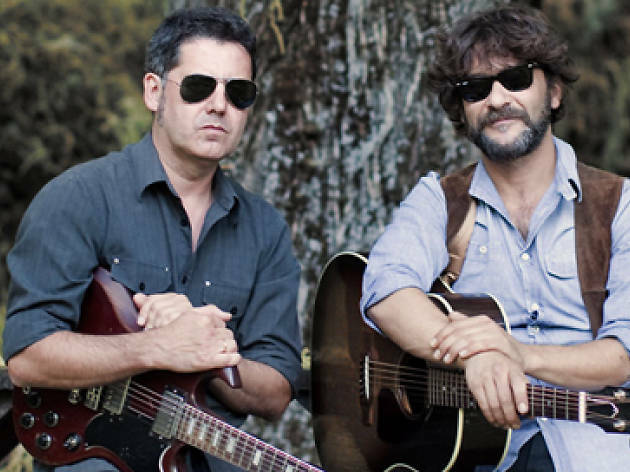 The joint tour of Quique González and Lapido, called ‘Soltad a los perros’, comes to Madrid's La Riviera in November. 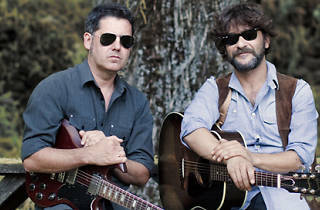 The singer-songwriters say their aim with this tour is to expand onstage the numerous collaborations the two have always done. They'll be performing the biggest songs by both artists, where you're sure to hear songs like ‘El más allá’, ‘Nubes con forma de pistola’, ‘Clase media’ and ‘Deslumbrado’.